Professional loudspeakers delivering solutions for every performance and installation challenge. 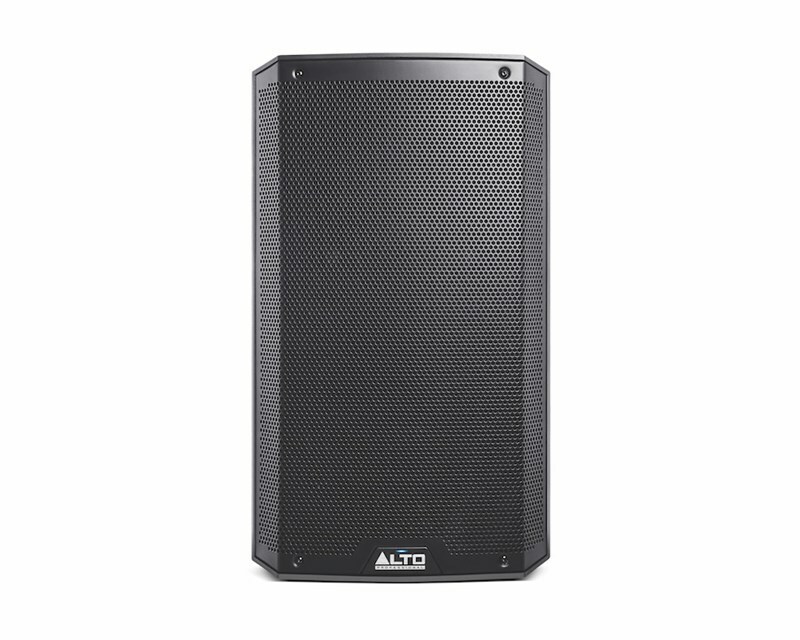 Alto are back with a new incarnation of their popular Truesonic speakers, the TS3's are a fantastic upgrade on the already impressive TS2's. 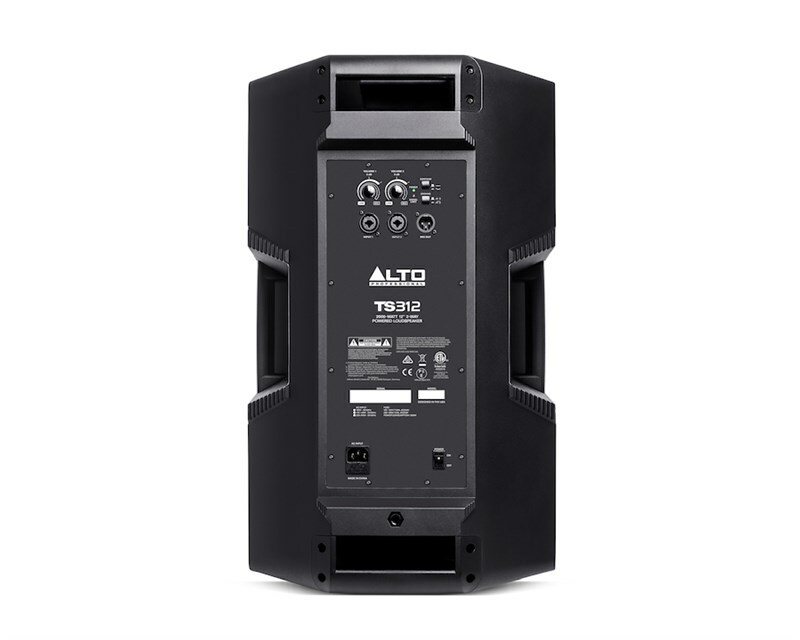 Combining all the great features of its predecessor, the TS3 also includes newly-designed transducers and gives you 2000 watts of bi-amplified power. Onboard you will find a 12-inch LF driver working together with a 1.4-inch HF driver. The TS3's feature an elegant, industrial design. Although they are lightweight, their rugged construction means that they are built to stand the test of time. Alto have given you various ways of mounting the speaker depending on whether you'd like it on the wall, on the floor or suspended from the ceiling. You will also find an integrated 2-channel mixer in the speaker with dual XLR 1/4-inch combo mic/line inputs, independent level controls and XLR Link output connections.